Well it's safe to say summer is over, here in the UK. Were you one of the lucky ones to catch a tan? Perhaps you jetted off somewhere tropical and developed a gorgeous sunkissed look! Either way, everyone wants to top up and maintain that tan as long as possible right? Even through the colder months. So, I'm about to introduce you to your new best friend - Bronzie. 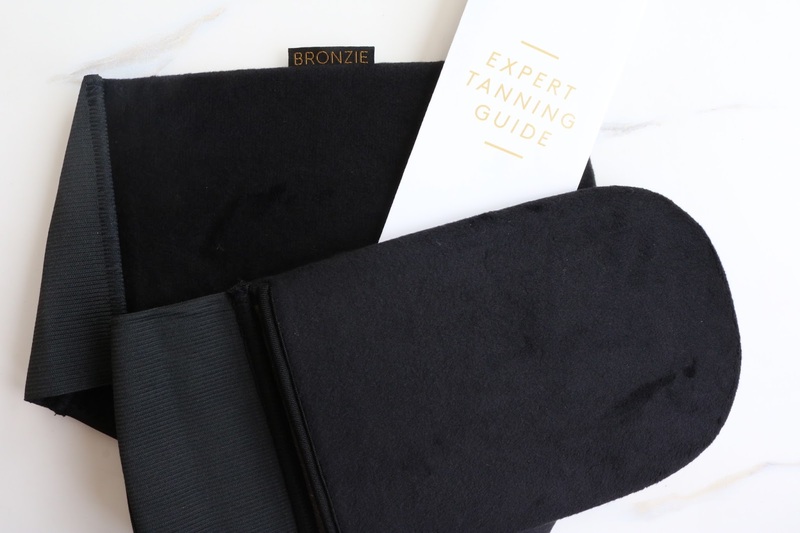 Bronzie solves all of your tanning problems with their new essential tanning accessory - Got Your Back. And it really does! 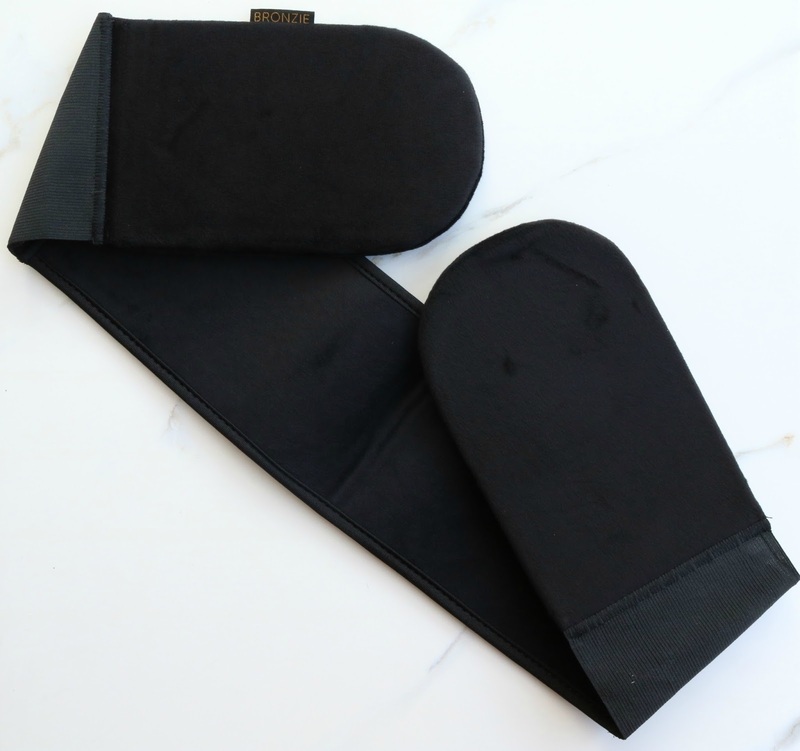 This 3 in 1 tanning mitt has two mitt ends and a middle section to access your hard to reach areas, such as your back and feels luxuriously soft and gentle on the skin. It's washable and reusable too so you can rely on it over and over again. You can thank me later! Even the celebs are loving Bronzie, including Stephanie Pratt, Jess Wright and Vicky Pattison! I always feel so much more comfortable using products that I know the industry is loving. Bronzie are even sharing their expert tanning tips on their website too. And that's not all...it's not just a life-changing tanning mitt that Bronzie offer. They also sell onesies, also known as Bronzies, in two super chic designs PLUS a Tan Tee that reads "just discovered my darker side". Cool, right? Let me know your thoughts on Bronzie!